At Creative Masonry & Chimney, we offer professional grade masonry services in Farmington, Connecticut including new construction, building, brick repair, thin stone veneer, or stonework for both residential and commercial settings. Our expert masonry services in Farmington, Connecticut ensures effective rebuilding of your chimney while using the best quality material. For having an extra touch at your place, we are here in Farmington, Connecticut that provides you the best services of construction and repairing. We are experts in stone masonry and veneers. We also provide outdoor services like fire pits, stairs, facades and many more services with which you will be pleased. With our above services we also provide outdoor fire place construction to enhance your area with all the exceptional stone veneer work. Inclement climate conditions can take a toll on your concrete structure causing cracked and patchy surface. If not addressed timely, a rough concrete surface can cause further damage to the foundation of your property. Protecting the existing layer of concrete and leveling the concrete surface is considered the most economical option for concrete repair. Creative Masonry & Chimney is your one-stop solution for concrete repair and building, as well as new construction. We offer specialized concrete repair for all kinds of residential and commercial property features including patios, walkways, sidewalks, and steps along with concrete foundation repair and coating. 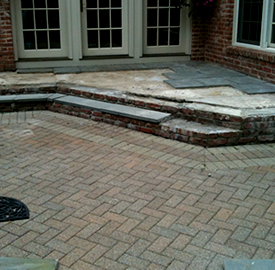 We take pride in offering the best concrete repair in Farmington, Connecticut. When it comes to concrete repair, our skilled masons go to great length to find the root cause of the problem offer the most effective and long lasting solution. Bricks have been used in masonry work since long because of their aesthetic appeal and durability. However, often they experience regular wear and tear over time and even break. When this happens, it is extremely important to address the problem before it causes more problems for the architecture of property. Many property owners consider brick repair as a daunting task. However, with the skills and experience of the expert masons at Creative Masonry and Chimney, your brick based architecture can be repaired in the most convenient manner and your property will again start to look its best in no time. 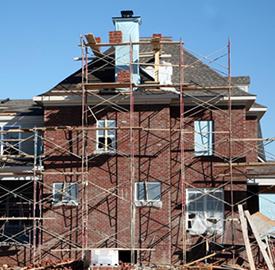 The location of your property, architectural design, and building mechanics, all play a substantial role in understanding the brick masonry of a building and our seasoned masons have a complete understanding of all the factors. When it comes to concrete and masonry projects, it actually pays to hire a trusted contractor like Creative Masonry & Chimney to turn your masonry project ideas into reality. 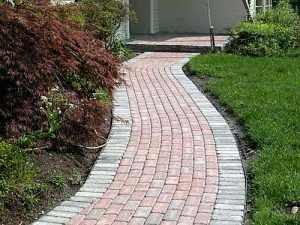 Whether you need a masonry restoration, brick masonry repair, or concrete repair, or building a walkway, your choice of masonry contractor is crucial to mark the difference between failure and success of your masonry project. This is why it is always wise to hire Creative Masonry & Chimney. We can help you with every aspect of your masonry project according to your wants and needs. 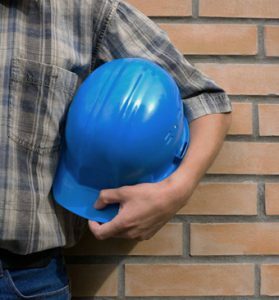 As the trusted masonry contractor in Farmington, Connecticut, we work with due diligence and appropriate tools and our skilled masons have excessive training to complete every project in a seamless manner. Our workers are OSHA certified and always follow safe work practices. We have experience working with a diverse range of materials. We make sure our clients are fully satisfied with what we deliver.